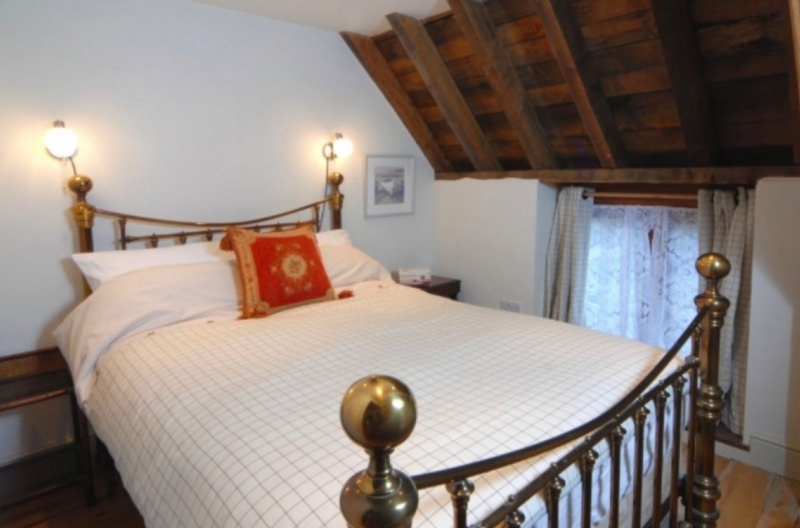 Cosy family home in Chipping Campden with stunning dining room and seven comfortable bedrooms sleeping 14-18 guests. 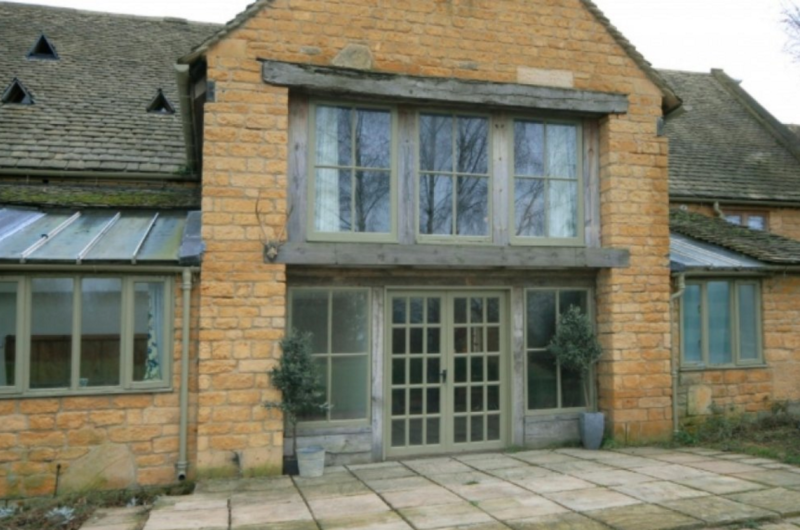 A beautiful self catering home in Chipping Campden, tucked away in the heart of the Gloucestershire countryside. 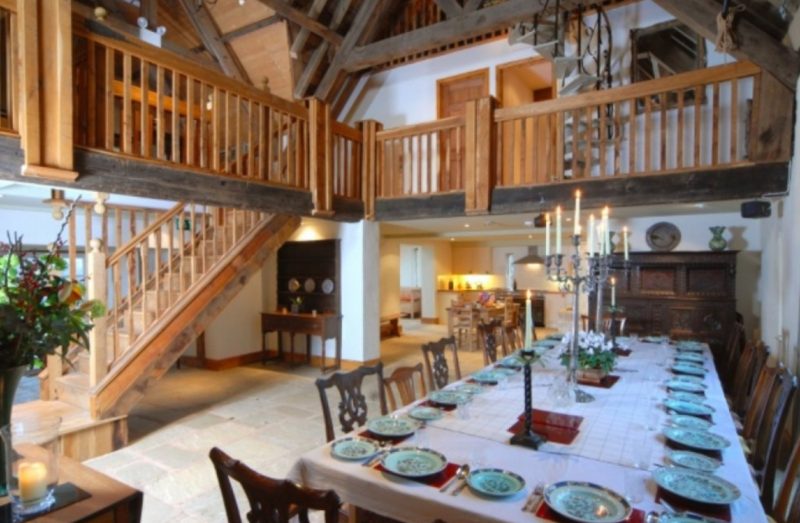 This warming family home is the perfect place to stay for a luxurious break away. 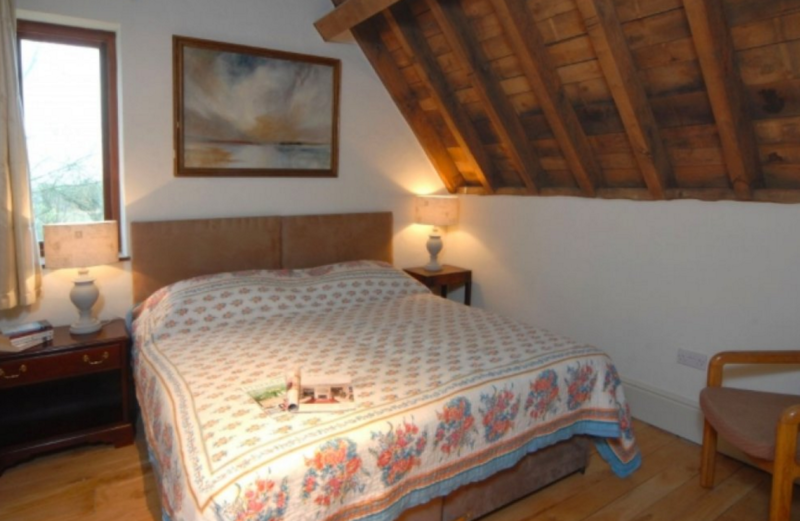 Why not relax and unwind in this thoughtfully decorated property thats a real home away from home. 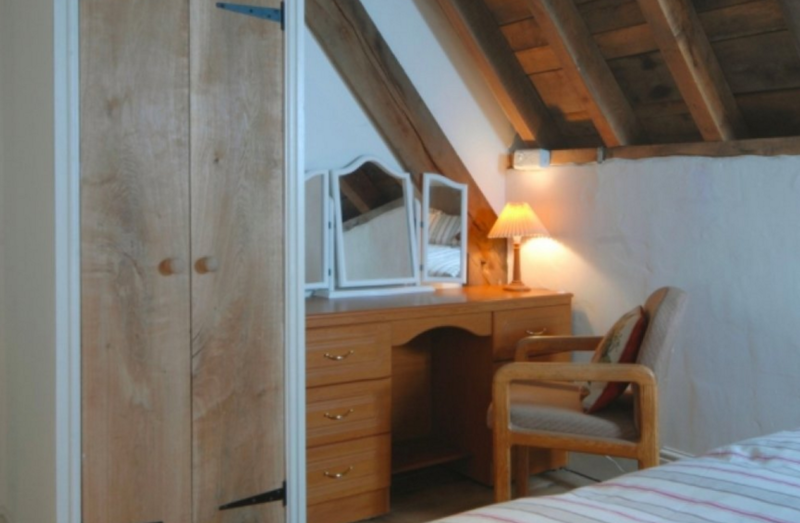 With seven clean, comfortable and spacious bedrooms, Lakeside Barn sleeps 14- 18 guests with the use of two sofa beds too. Lakeside Barn features a sensational and grand dining room and is perfect for family celebrations and private events with an extremely comfortable lounge area in which to relax afterwards. The fully equipped kitchen has all the latest facilities and equipment you will need to create your very own culinary delights! Sofa bed and downstairs bathroom with shower. 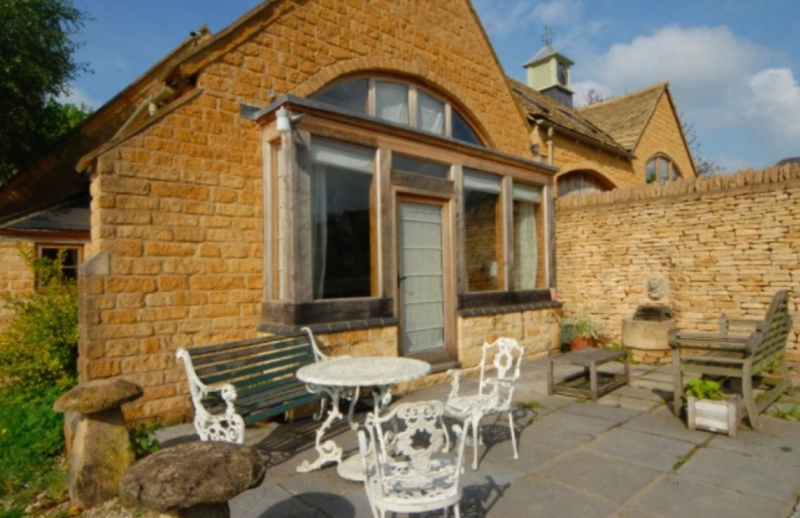 Located just outside Chipping Campden its in an ideal location for visiting the Cotswolds and all it has to offer. As one of the most beautiful areas of the country, the Cotswolds is also one of the most popular areas for tourists and as such, there are hundreds of peaceful and picturesque walks and cycle paths all over the region. 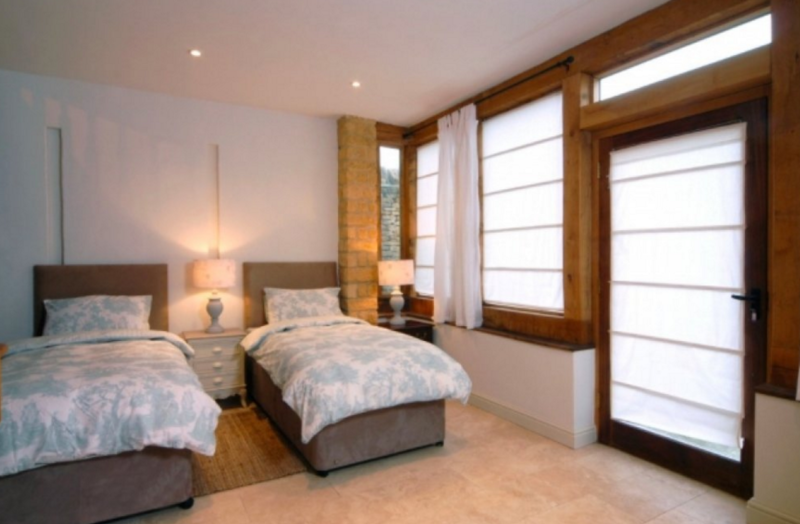 The house is also perfectly placed for visiting historic Cheltenham and the Cheltenham racecourse, which plays host to a fantastic array of racing events annually including the world famous Cheltenham Festival. Please note that weekend breaks during the high season start at £3,000. Price is based on a 3 night stay. A 2 night stay including late check out will be charged at the same rate.